The market for environmentally sound building materials is changing. If you think bamboo can just be used to grow beans up in your garden, think again. 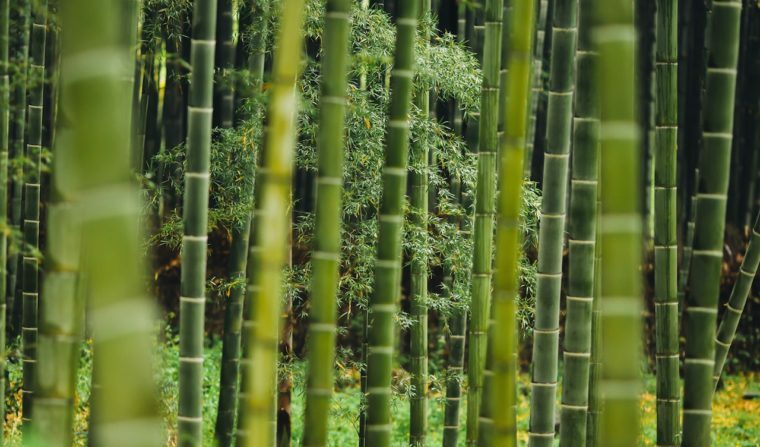 Pandas aren’t the only animals that like bamboo – builders are making it popular too, as an alternative to hardwood panels. This is because the panels offer superior quality, they’re easy to install and have very low toxicity because they don’t use much glue. …Thermally modified wood is another product gaining in popularity, again because of its greater longevity than traditional products. …The same is true of acetylated and polymer modified timber. …While not yet hitting the mainstream, hempcrete and ashcrete are also becoming more commonly used, at least in Europe and North America… There is also a rising awareness of and therefore a demand for the use of recycled building materials by contractors.